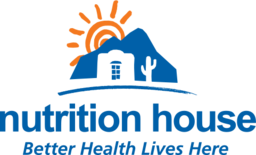 Nutrition House is expert advice and wellness products. Shop the best vitamins, minerals, weight loss and bodybuilding supplements, natural cosmetics, and herbal supplements. Discover what's new in health at CF Fairview Park in Kitchener.